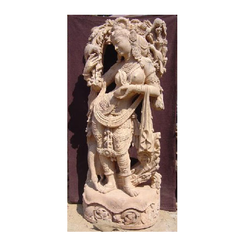 With a rich industry experience we are involved in offering our clients various kinds of Marble Statues like Ganesh Lakshmi Saraswati, Lord Radha Krishna, Lord Hanuman and Lord Ganesh. 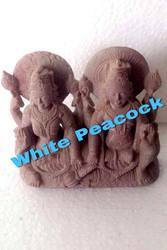 These are widely used in homes, temple and give those places an elegant look. 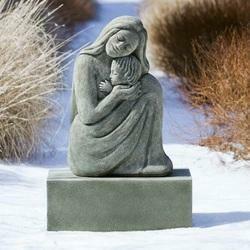 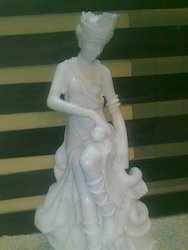 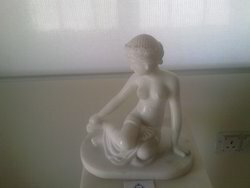 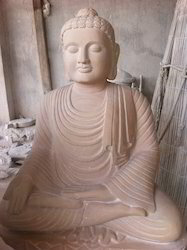 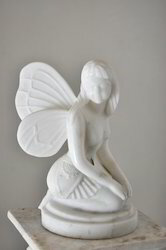 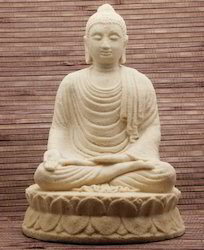 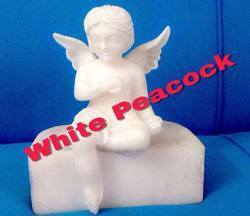 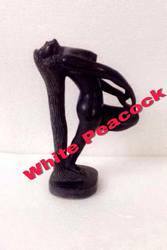 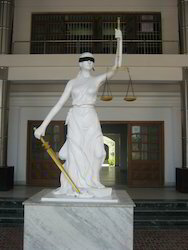 Our clients can avail these statues at the leading market prices. 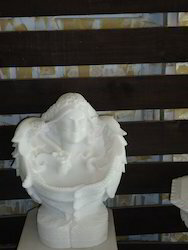 Being the preferred choice of our customers, we are involved in offering best quality range of Sculptures to our customers. 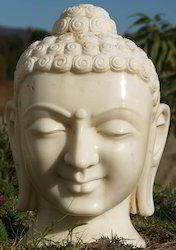 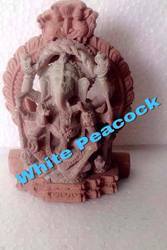 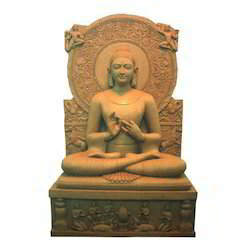 These Sculptures are highly demanded in various domestic and commercial sectors, such as Temples, offices and houses.